Nintendo seems to be the company of choice for Sonic Team’s blue hedgehog hero; Sega has announced titles spinning the critter onto the hardware maker’s platforms. 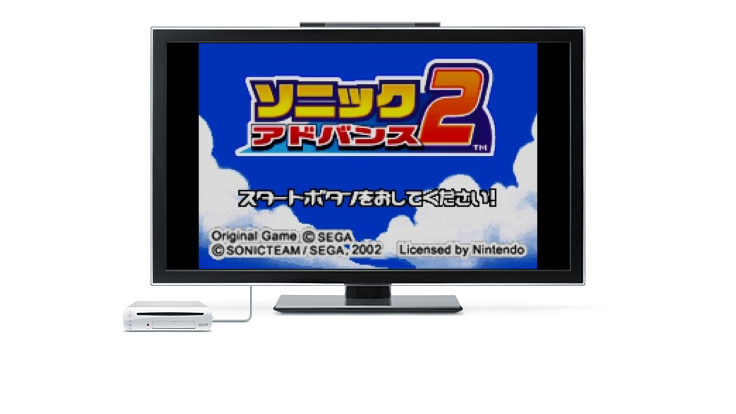 Sonic Adventure (the original) and Sonic Mega Collection are headed to the GameCube and Sonic Advance 2 for the Game Boy Advance. Japan will be receiving Sonic Mega Collection and Sonic Advance 2 at the end of the year, while Sonic Adventure does not yet have a release date. The contents of the proposed collection or what types of upgrades we can expect from the Sonic Adventure port have not yet been announced, nor has any prospective US releases. Get excited, 3 more Sonic games, don’t forget that mystery title as well! Keep visiting The Sonic Stadium for more news.